The market for networking switches and routers has just seen its biggest-ever quarterly sales, with third-quarter revenue topping the $11 billion mark for the first time, according to data from Synergy Research Group. The analyst firm said today it reckons the market has grown by just 1 percent overall this year, so it’s not exactly a comeback for networking hardware. Not surprisingly, networking veteran Cisco Systems Inc. continues to dominate its rivals. It now commands a 53 percent share of the overall market, and an even bigger share in specific segments. Read More: How Cloud Computing Will Going To Impact The Banking Sector? For example, it’s dominating the enterprise router segment with a 63 percent share overall. The company also leads the networking service provider market with a 40 percent share of the spoils. Cisco’s closest challenger is China’s Huawei Technologies Co. Ltd., while the fastest-growing one is Arista Networks Inc.
Dindsale said that not one of Cisco’s rivals has shown that it can threaten its leadership position. 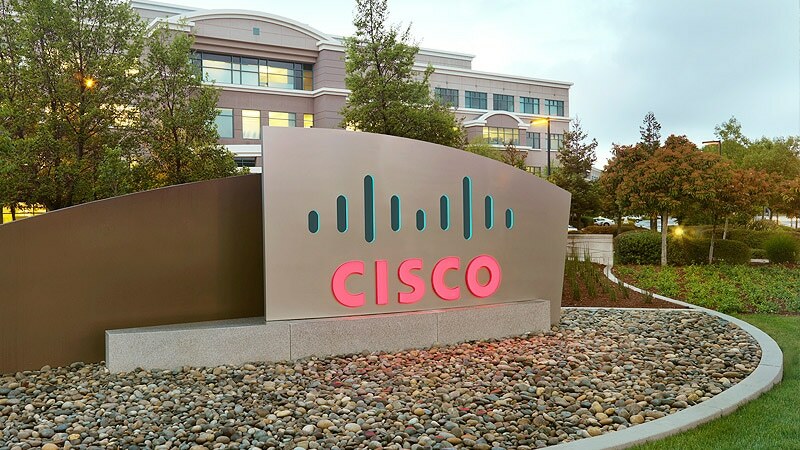 He failed to mention, however, that Cisco’s dominance has probably been bolstered by some of the negativity around Huawei, which has been blocked from doing business with some western governments on security concerns. And on Wednesday, its chief financial officer was arrested in Canada amid U.S. charges that the company violated Iran trade sanctions. “[Cisco] had a particularly strong quarter and no other vendor is seriously challenging its position,” Dinsdale said. The overall market for switches and routers saw its revenues top $43 billion over the last four quarters. Ethernet switches make up the largest segment, accounting for 60 percent of those sales.